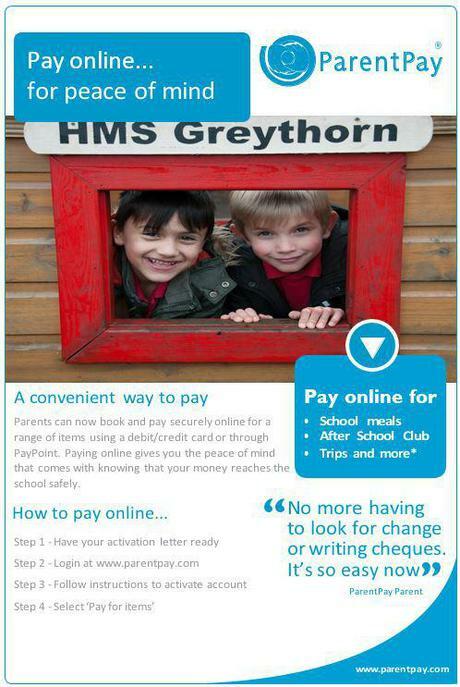 Using a secure website called ParentPay you will be able to pay online using your credit or debit card for school dinners, After School Club, school trips and more. The service represents the most convenient way for parents to pay rather than sending cash or cheques to the office and it will be our preferred method of making payments to school. You can help us reduce administration time and cost, creating more time to lend to educational support and the smooth running of the school. Simply ask the school office for your activation letter (Please note, these are printed letters and activation letters are not sent out by email). If you already have a ParentPay account with another school, you can simply login to that account and add your other children via the Add a child tab on your home page. You will need the below activation username and password to do this. You have a secure online account, activated using a unique activation username and password; you will be prompted to change these and to keep the details safe and secure for future logins. If you have two or more children at a ParentPay school, you only need to activate one account to create your ‘main account’ and then add your other children via the Add a child tab on your home page. Please visit www.parentpay.com and activate your account via the Account login area on the home page of the site. . ParentPay holds an electronic record of your payments to view at a later date. Once you have activated your account, you can make online payments straight away. Those parents wishing to continue paying cash should contact the school office to request the option of paying via PayPoint. As well as being more convenient for most parents, it will also help us achieve our efficiency aim of removing all cash and cheques from the school. If you have any questions please contact the school office.